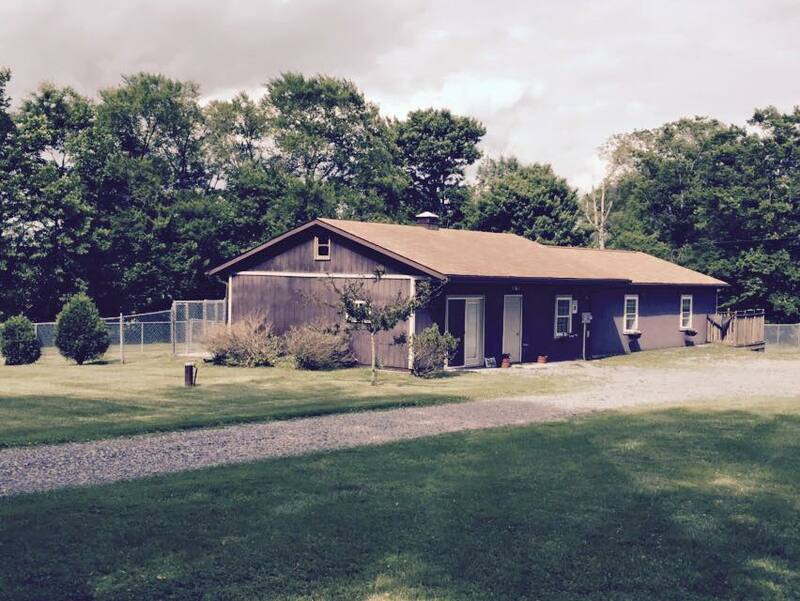 Poplar Forest Kennels is located at 189 Black Run Road Grove City, PA. Our clients love the country atmosphere and our climate controlled indoor and outdoor runs. 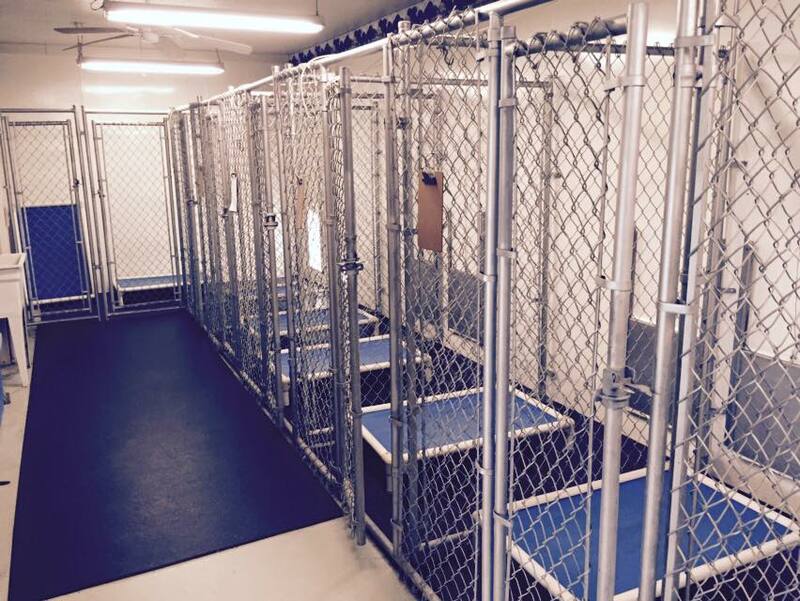 Each individualized run has its own cot to offer the guests a bed off the ground, and personal toys, bones, and blankets are welcome. 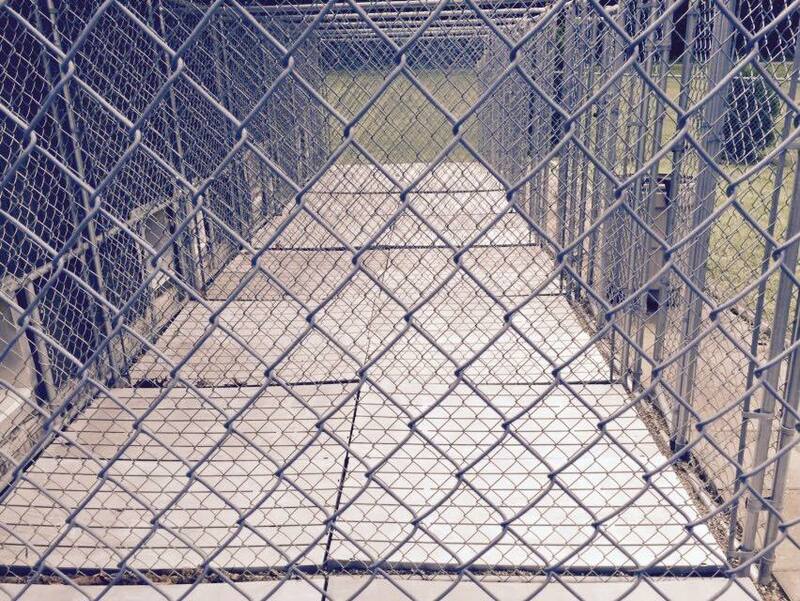 The dogs also love our fenced in play area. 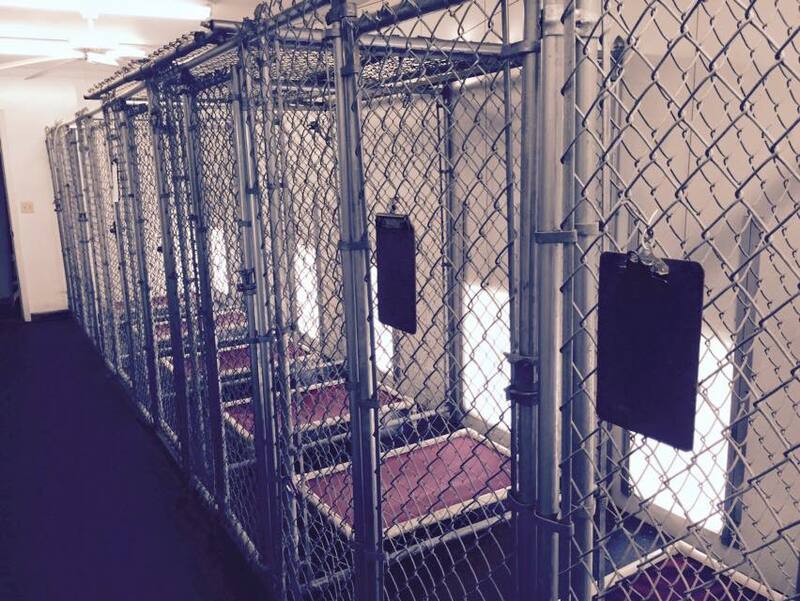 While you are away, your pet deserves the best! At Poplar Forest Kennels we provide indiviual attention and plenty of fresh air. Pets are let out to exercise a minimum of four times a day.